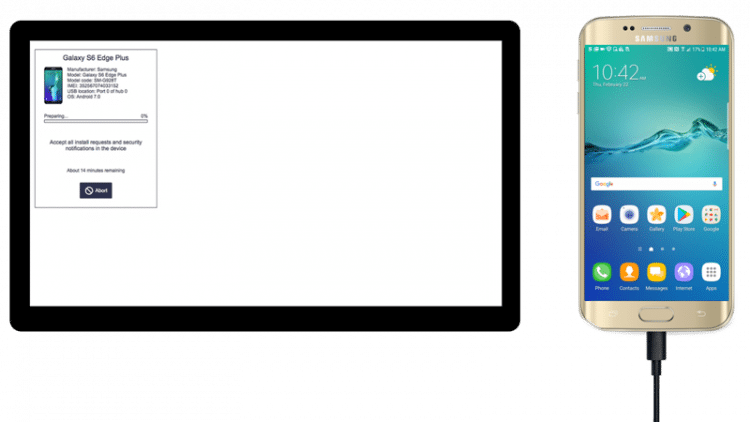 To us, Device Lifecycle Management is a strategic business approach to meeting the challenge of supporting mobile devices during their whole life cycle. Safe and smooth data transfer is no problem. Our services support all the popular brands and platforms. When necessary, some tweaking and tailoring will make sure our product meets the specific needs of our client. Security is a top priority to us. That's why PiceaSwitch, for instance, creates no temporary files during data transfer. Eraser enables safe disposal, reuse or resale of mobile devices by permanently erasing all sensitive user content. Up to 32 phones or tablets can be simultaneously erased. Diagnostics provides automatic and extensive mobile device testing, including device grading with minimum human interaction. It features fully automated, user-assisted test cases, and software analysis within 2-3 minutes per device. Diagnostics helps retail stores avoid No Fault Found returns and unnecessary repair center deliveries. Switch enables fast and easy personal content transfer between any two mobile devices. It supports secure cloud or USB flash drive backup/restore. 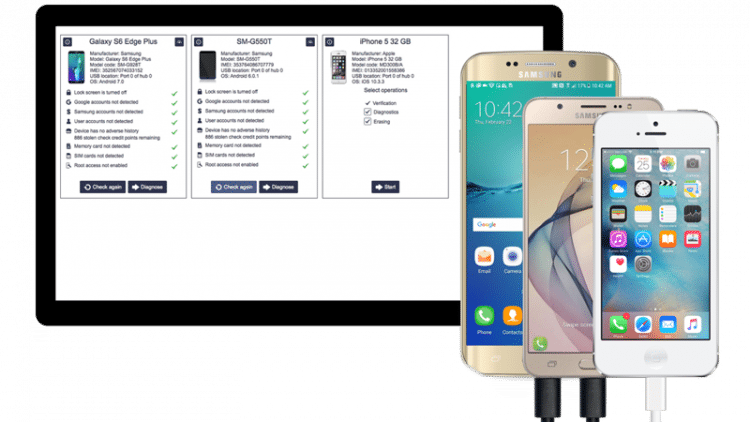 Verify checks whether devices are acceptable for resale, service or buyback by checking for active theft and device locks, inserted SIM or Memory cards and against GSMA's Global Blacklist Registry for stolen devices. Volume is the most advanced product on the market, designed for processing large volumes of mobile devices. With flexible integration options and APIs, Volume is the complete mobile device solution for ITAD and Repair centers. 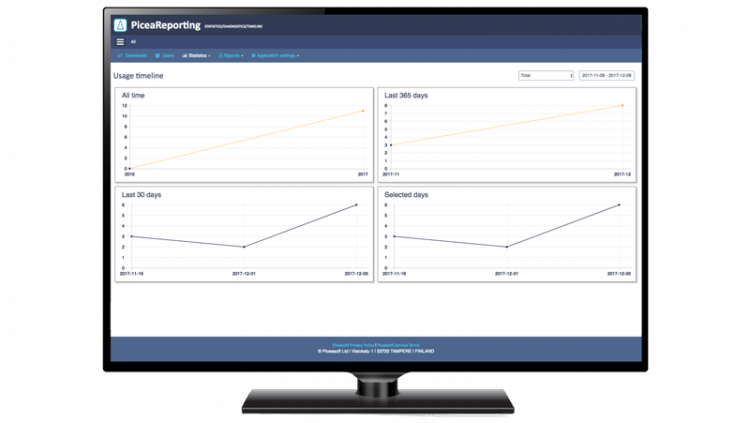 Our web reporting tool that shows real-time statistics on store and company levels as well as detailed device information. It can be used for sales monitoring, business followup, optimizing preorders, or planning marketing campaigns. PiceaServices Trade-In provides accurate and fair trade-in value for pre-owned mobile devices. The trade-in value is assigned by recognising device make and model, verifying the device is ready for reuse and analysing the device condition.